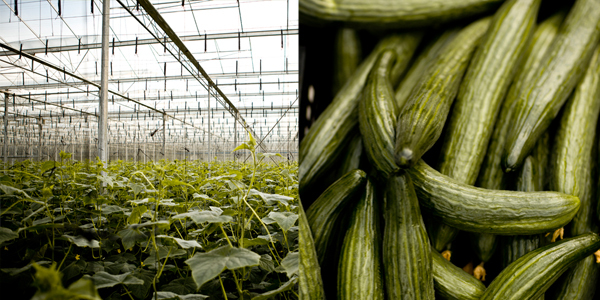 In the production zone there are a number of greenhouses producing vegetables under a hydroponic system. These vegetables are packaged on site and are currently sold on the South African market. Export opportunities are also being investigated. Production in the Agrizone is managed by a well established agribusiness Qutom Farms. The Dube Tradeport Company is looking for ways to enable workers on this project to share in the benfits of this high value enterprise and has contracted Phuhlisani to develop a worker empowerment concept document and provide a detailed road map of what needs to be done to make this a reality. Phuhlisani CEO David Mayson together with Phuhlisani Associate Anton Cartwright are working to clarify these opportunities.